Euthanasia Services - GREENVILLE ANIMAL CLINIC & HOSPITAL,LTD. Saying goodbye to a long-time friend is painful. We work with clients to ensure their pet's comfort and dignity. 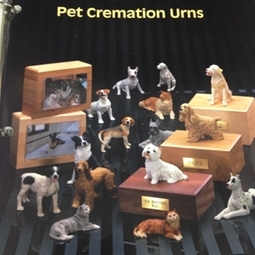 Among other options, we offer a Bestfriends Cremation Service.